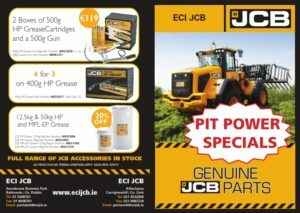 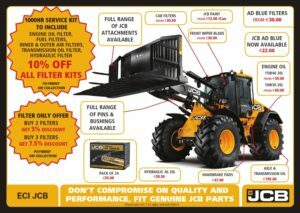 Here at ECI JCB we carry a comprehensive range of parts to suit all JCB machines including Backhoes, Loadall, Wheeled Loaders and Excavators and Mini Excavators. 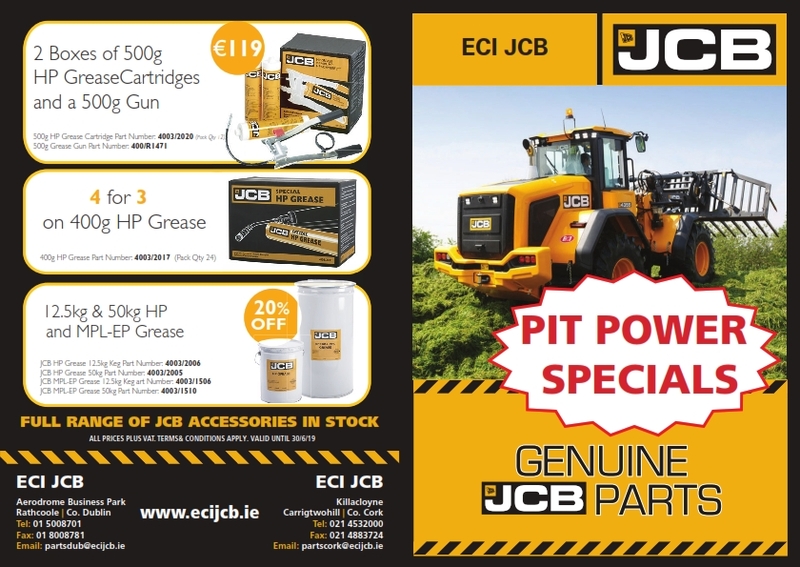 Parts stocks are held at both ECI Dublin and ECI Cork. Around 15,000 lines are on the shelf totalling in excess of 1.5 million euro in order to satisfy the varying demands of our customers.